A large number of candidates applied for the examination. It is notified to all the candidates from across the country who submitted their online applications for CTET2016 September that the CTET Admit Cards 2016 are going to be released on 17th August. The Admit cards will be available on the official website of www.ctet.nic.in. One can know further more details on this site. 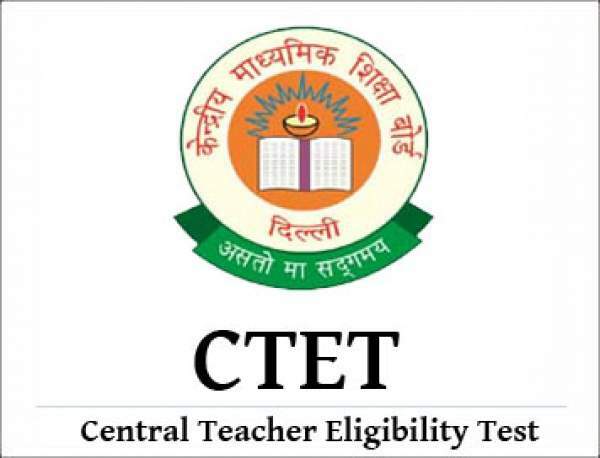 The 10th Edition of Central Teachers Eligibility Test held on September is going to be conducted by the Central Board of Secondary Education. As the submission of the applications has ended, the applicants will be now searching for the availability of the hall ticket. As the hall tickets are released by CBSE, candidates can download it from the official website. Candidates must have to follow the steps to download the same. The first step is to reach the official website of www.ctet.nic.in. Then a homepage will be open. Search for the link “CTET Admit Card September 2016” by scrolling through the page. After finding the link, click on it. Enter all the details of the candidates in the provided field. Then click on the Submit. The Hall Ticket for September examination will be displayed on the screen. Then save it and download it. Take the printout of the hall tickets for future reference. No hard copies of hall ticket will be sent to the candidates by the authorities. This admits card must be taken along with the candidates in the examination hall during the test. This is because it is an important document which contains all the details such as the name of the student, enrollment number, birth date, application number, photo and signature, exam center and code, date, day, time, gender or other details. If any discrepancies related to the particulars in the hall ticket is found, should be immediately reported to the authority. Without admit cards candidates are not allowed to write in the examination.